Here at IDG Connect we’ve been digging out stories about in tech in forgotten parts of the globe for ages. In fact, way back in July 2011, we produced a report on the glaring lack of local IT information around the world… and by the end of 2012 we had published a spotlight on (amongst other places) IT in Iraq. Now gradually, as our editorial has expanded we’ve kept on covering more regions that other publishers have overlooked and even forgotten. 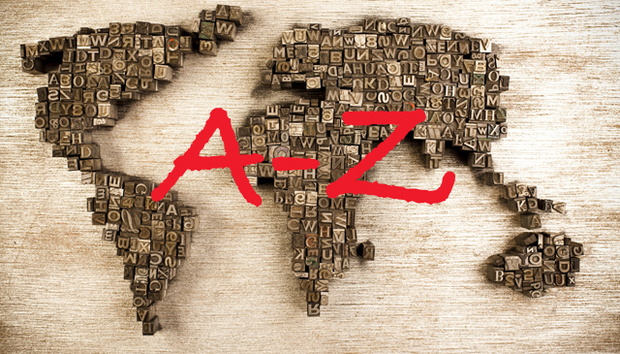 It has been a bit of a quest and this makes us especially-delighted to be able to able to present our full A to Z of often ignored countries.